Here at Howards, we’re proud to be part of the Motability scheme. We’ve been tailoring Toyota’s for our customer’s specific needs along with many adaptations on vehicles for years at our dealership in Weston-super-Mare. 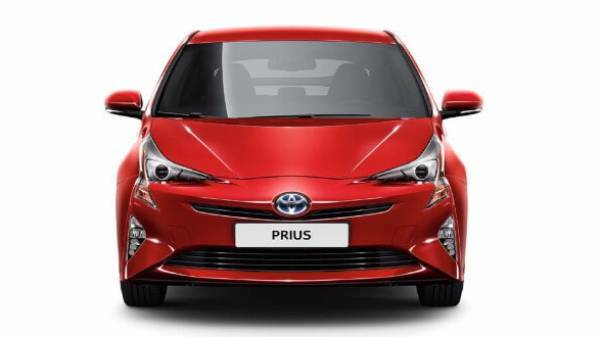 You’ll be able to make the right choice when looking at all new Toyota models as there is something to suit everyone. Your choice of Motability car is a life changing decision, and you need to know all the facts and figures for before signing up. That's why we have dedicated Motability specialist located at our Toyota dealer's, who are there to help you choose from the list of cars below and help you decide what model is right for you. This small car is packed full of room in the interior, you’ll be able to fit 4 comfortable. As you would expect from this car it’s compact but agile around the city streets, providing easy parking in small spaces. For a compact looking car, this Yaris has a huge interior offering you and your passenger's ample space. This is very beneficial to a Motability car due to the driving aids that may need to be added. You’ll find yourself enjoying this supermini from its pleasing design and its economic status keeps more money in your pocket. From its conception in 1997, this Hybrid has been the world's most popular eco-friendly car. It’s now on its 4th generation design that comes packed with features even at the basic trim level. The interior styling is ergonomically designed making everything within your reach. The impressive part of this car is its fuel efficiency, the 1.8litre VVT-i engine and electric motor produces a jaw-dropping 94.2mpg with C0 emissions of 70f/km, enough to make this car a cheap car to run. 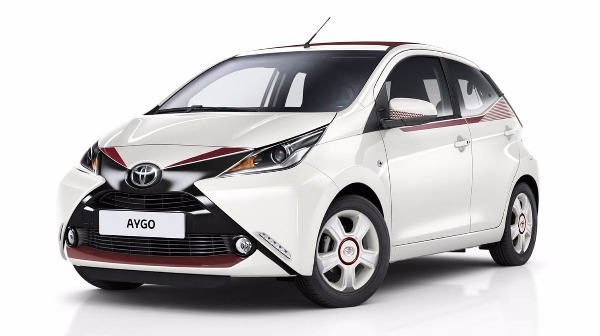 As you have seen above Toyota provide a large range of models to suit your needs, be it a family size car or a small city car and they are packed full of technology that make driving easier. If you think one of the above models is right for you contact us today and we can arrange for one of our Motability specialists to talk you through the features and benefits of the car of your choice. We hope to see you visiting a Howards Toyota dealership very soon. We've also provided a page dedicated to motability benefits and details about the shceme as well as information regarding PIP (personal independence payment). Please visit these pages to answer any of your questions or talk to one of our motability specialist to help.